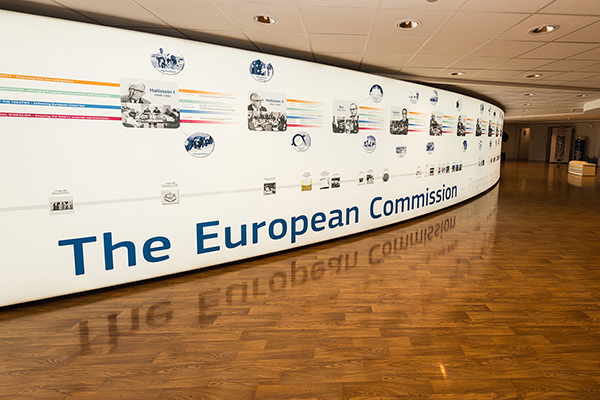 Bringing Europe closer to the EU public by providing information on how the European Commission works. 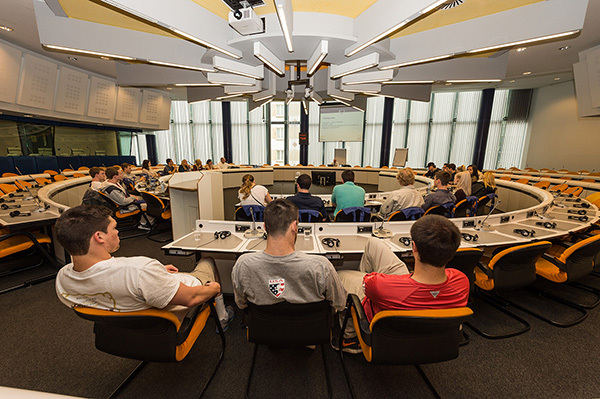 Based in Brussels, the centre provides the public with an understanding of how the European Commission works and, its policies and priorities. Availability: Group visits are available Monday through Friday. The Visitors' Centre is closed on weekends and Belgian public holidays, plus certain holidays for the EU institutions. Confirmation: You should receive confirmation within 2 weeks of submitting your request, including the contact details of the person handling your visit. If not, please email COMM-VISIT-REQUESTS@ec.europa.eu. Language: All EU languages – tell us your preference when you apply. Identification: You must show a passport or national ID card to get into the building (driving licence not accepted). Cancellation: Please warn us at least 2 weeks in advance at COMM-VISIT-REQUESTS@ec.europa.eu, including your visit number. ​Individual visits: unfortunately we cannot organise visits for individuals or groups of fewer than 15 people. You may wish to visit the European Parliament instead. When you apply for one of the 3 types of group visit, you will be asked to either create an 'EU Login' account or log in to your existing account. A privacy statement explaining how your personal data will be processed will be shown at the end of the validation process. About the Commission’s role as the EU’s political executive. For persons, such as secondary students, with little or no previous knowledge about the EU. About the Commission’s role as the EU’s political executive, plus 1 EU priority or policy area of your choice. For undergraduate students and specific interest groups. About specific EU priorities or policy areas. Presentations by and discussions with the responsible Commission officials. 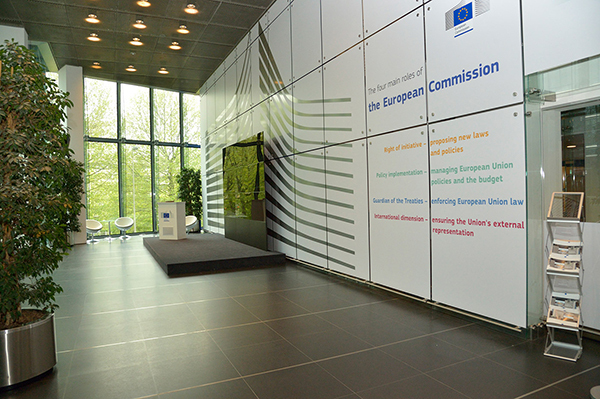 Tailored information visits can begin with an introduction to the Commission’s role as the EU’s political executive. For national, regional and local parliaments and governments, journalists, business associations, public and private-sector professionals, trade unions, academia and postgraduate students. Visits sometimes take place at other locations. Check your confirmation. On the corner of Rue de la Loi and Rue du Taciturne. We strongly recommend using public transport to come to the Visitors’ Centre. The closest stop is 'Schuman' and can be reached by metro and bus. When leaving the metro station, follow the signs for the 'Berlaymont' exit. Dedicated parking for buses is available in Rue du Taciturne (on your right when turning off rue de la Loi). To enter the Visitors’ Centre, you must show a national ID card or passport (driving licence not accepted). You must also pass through a metal detector, similar to those at airports, and your belongings will be X‑rayed. The Visitors' Centre is wheelchair-accessible. Please indicate your needs on the application form. Wi-Fi is available inside the Visitors' Centre.